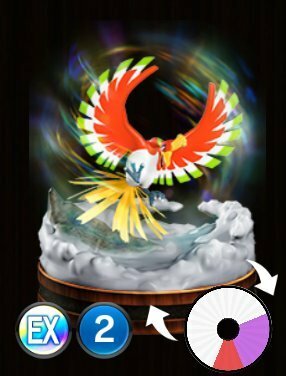 Pokemon Duel Ho-Oh Stats, Best Moves To Level Up and the Base Wheel Sizes. Rainbow Wing – [This Pokémon moves 2 steps away] The biggest reason to level this up is that it is a 3 Star* purple move, that means it will only lose to yellow moves. It is also very useful aggressive positioning, or even for moving back to your goal for a clutch defense. 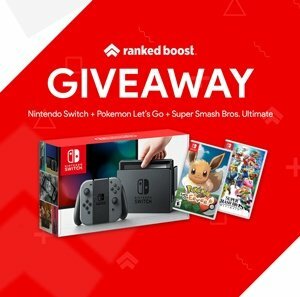 There is no good reason for leveling Fire Blast instead unless the meta becomes full of pokemon with yellow attacks. Serene Light – When this Pokémon is knocked out, all Pokémon in your P.C. are moved to the bench (this Pokémon excluded).